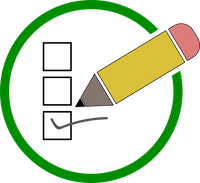 ​​​Classroom response systems are used to get feedback from the audience during a lecture or other presentation. This is usually in the form of multichoice questions and polls. 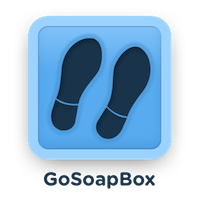 GoSoapBox is used to interact with an audience during a presentation or lecture. It allows you to pose a question, run a poll or get text responses in real time. It is a cloud-based software which runs through a web browser and uses your audience's mobile devices. ​Talk to one of our learning and teaching team about using these technologies in your teaching.